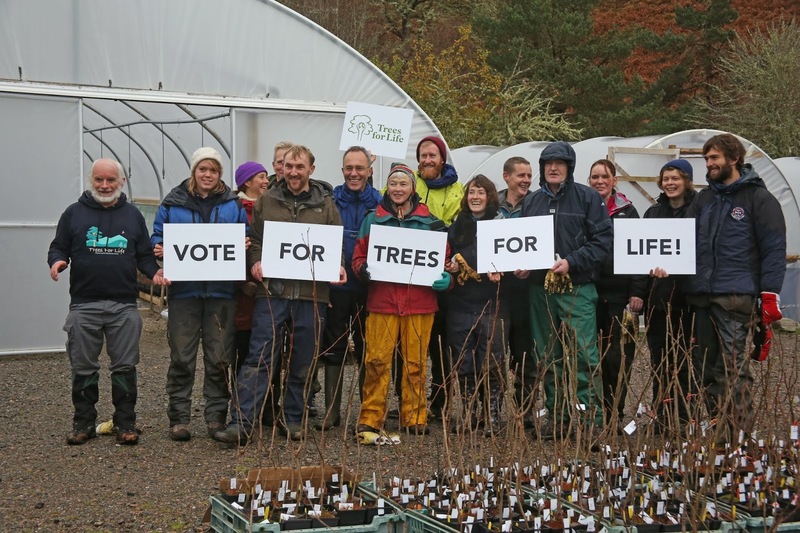 Trees for Life is urging people to help it win £50,000 of Lottery funding in a televised public vote on Thursday 28 November, to help restore Scotland’s ancient Caledonian Forest and protect its rare wildlife from extinction, while benefiting hundreds of disadvantaged people. The conservation charity is a finalist in the People’s Millions – a partnership between the Big Lottery Fund and ITV, in which the public decide which local community projects will receive Lottery funding – for its plan to establish a pioneering volunteer training programme at its Dundreggan Conservation Estate near Loch Ness. “We are asking people to vote for us on 28 November. Our People’s Millions project is about people and places. It’s about saving the UK’s equivalent of a rainforest and all its species from being lost forever, for our children and grandchildren to enjoy – and it’s about helping to improve the lives of hundreds of people every year,” said Trees for Life’s Executive Director Alan Watson Featherstone. 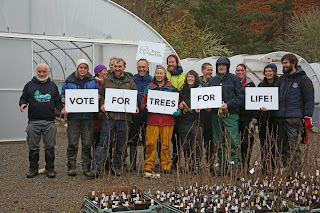 Success in the vote will allow Trees for Life to offer training in forest restoration to people from diverse backgrounds and those with limited access to healthy outdoor activities and training opportunities. Disadvantaged people – including those on low incomes or who are unemployed –will be able learn about threatened habitats and species, and to gain health benefits from volunteering in green places. 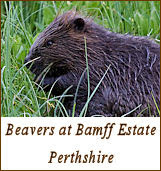 Activities will include planting trees and wild flowers, collecting seeds for propagating rare species, and growing trees and plants in a tree nursery. The project will be accessible for older people and those with limited mobility or affected by mental health issues. Accredited training for leading volunteer groups will also be on offer. The People’s Millions vote will be by phone all day on 28 November, from 9am to midnight, with a STV North programme broadcast that evening. 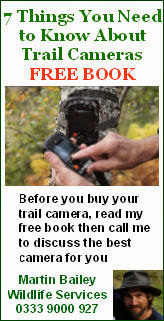 The telephone number to call will be announced on the day, including on www.treesforlife.org.uk. 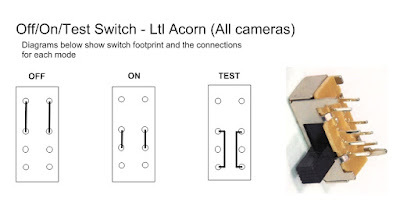 Up to 10 calls can be made from each phone, at a cost of 11p from a landline. Dundreggan in Glen Moriston, Inverness-shire, has been described as a Highlands “lost world”. So far almost 70 priority species for conservation, including several species never recorded in the UK before, have been discovered there. Trees for Life has planted more than one million trees at dozens of sites in the Highlands. It has pledged to establish one million more trees by planting and natural regeneration by 2018. The People’s Millions is a partnership between the Big Lottery Fund and ITV. 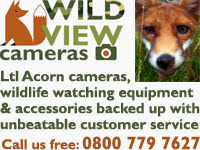 For more details, visit www.treesforlife.org.uk/peoplesmillions or call 0845 458 3505.